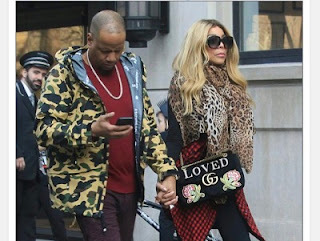 Wendy Williams estranged husband has publicly apologized to the talk show host, telling people he is taking full accountability for his recent actions. Kevin reportedly welcomed a baby with his mistress of 10 years. Wendy Williams filed for divorce last week following 21 years of marriage.